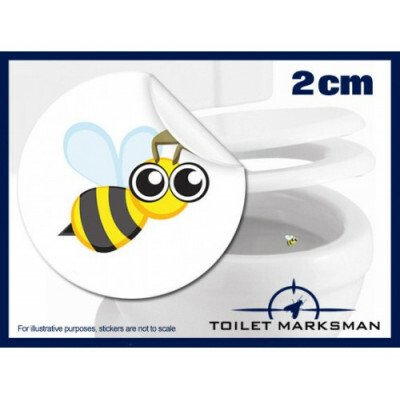 Toilet Marksman's Entire range of products. Our entire range of toilet stickers. 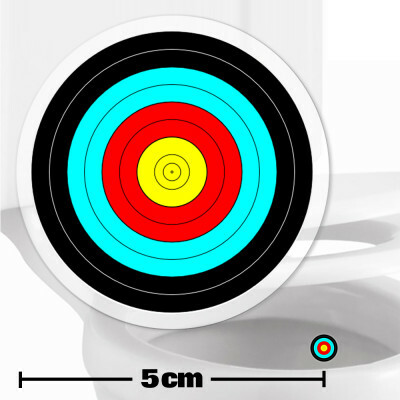 The archery toilet sticker that "aims" to clean up the gents toilets! 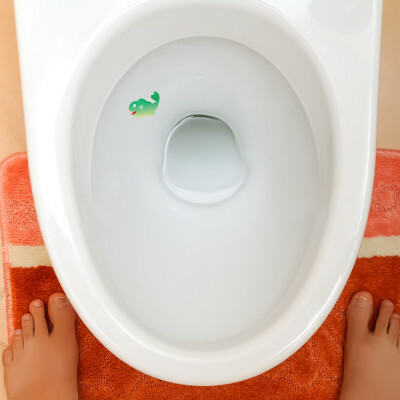 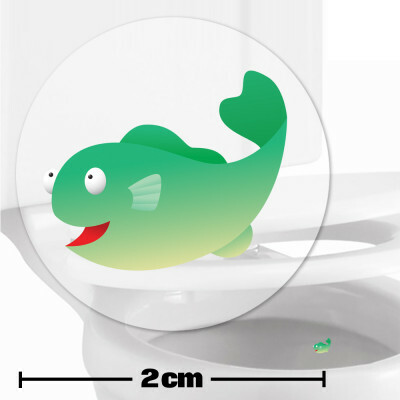 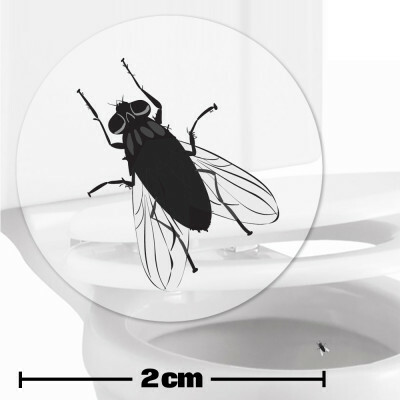 Made from long lasting viny..
Our fly sticker in the urinal has been sold worldwide to thousands of homes, offices, bars, .. 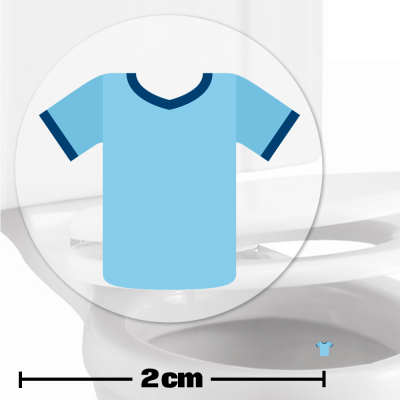 The sky blue football shirt toilet sticker that "aims" to clean up the gents toilets! Made from l.. 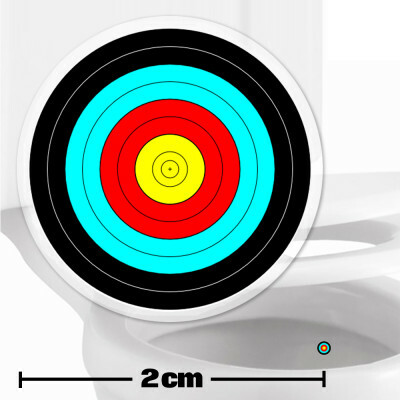 The toilet target stickers that "aim" to clean up the gents toilets! 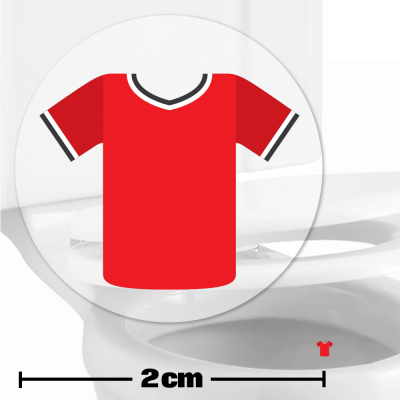 Made from long lasting vinyl.. The target sticker that "aims" to clean up the gents toilets! 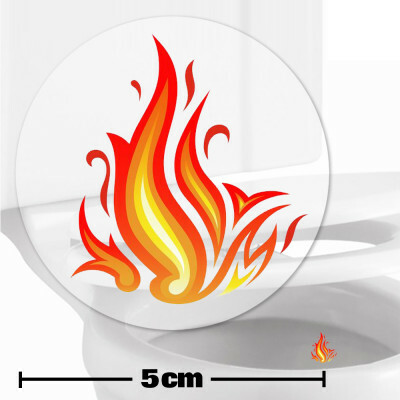 Made from long lasting vinyl, these.. The dartboard toilet sticker that "aims" to clean up the gents toilets! Made from long lasting vi.. The sticker that "aims" to clean up the gents toilets! 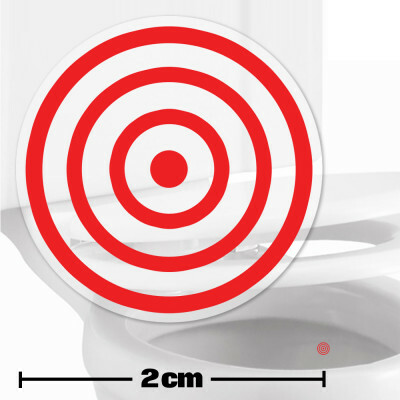 Made from long lasting vinyl, these 5cm ci.. 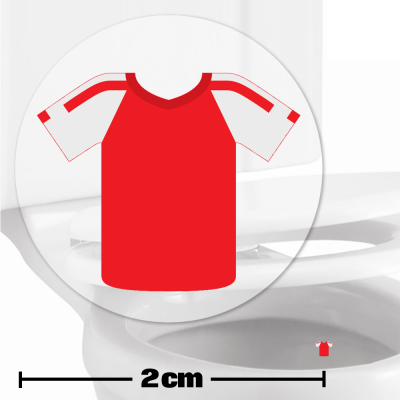 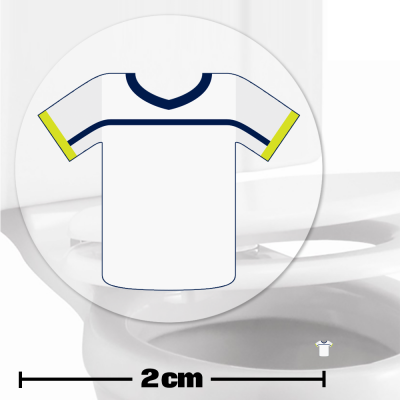 The white football shirt toilet sticker that "aims" to clean up the gents toilets! 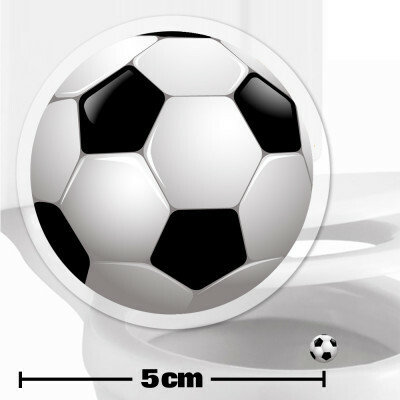 Made from long..